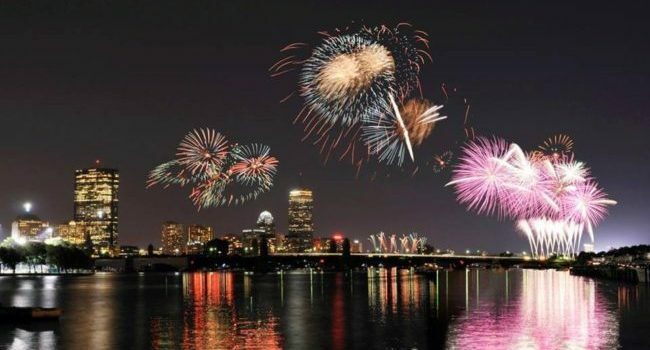 You love the incredible Independence Day fireworks display that lights up the Charles River each year, but you hate the crowds! 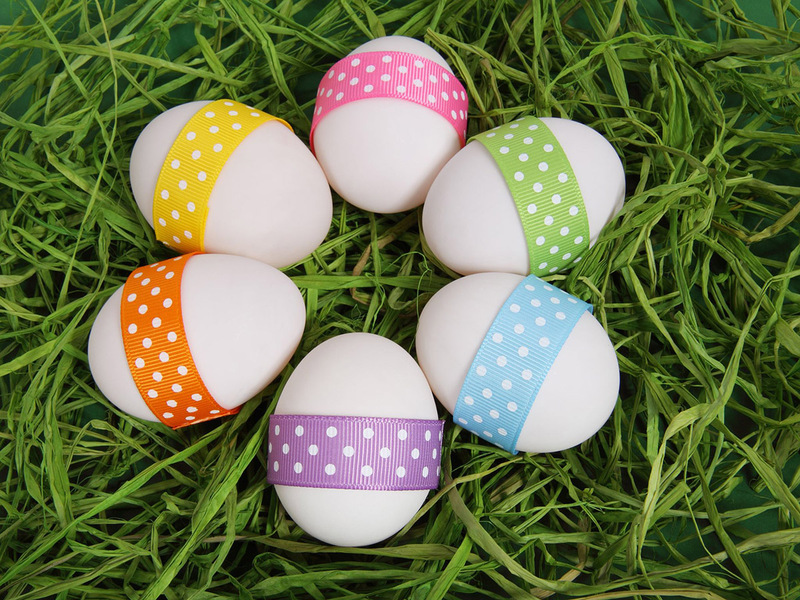 Don’t battle the throngs of onlookers or settle for watching the extravaganza on television. Hop in the car and drive to one of these 8 spots – they have fantastic views without the swarming masses! Best of all? They are all totally free! Quincy’s popular rocky beach is just a few short miles from Boston’s Fourth of July launch site and the flat shoreline provides a wide open view of the colorful blasts! This Brookline park is a bit further away than Wollaston, but the view is just as open and although locals gather here, it is a relatively well kept secret. Unfortunately the stone tower itself shuts down at night, but the area of the Middlesex Fells Reservation in Medford near the tower provides an excellent vantage point of the fireworks over the Boston skyline. The lovely Cambridge campus of MIT is good enough to welcome the public to enjoy their unique perspective of the Boston skyline. They have even been known to set up speakers to amplify the cracks and booms! Due to the direct proximity, this spot will be quite crowded – try the Cambridge side of the river for a little more elbow room. If you can deal with a few more folks, any spot along the river between the Mass. Ave. and the Longfellow bridges will offer some pretty remarkable views. The higher you climb toward the Prospect Hill Monument, the clearer your vantage point of the skyline will be from this lovely Somerville site. Robbins Farm in Arlington offers some pretty decent direct views of the fireworks, but making this park an even better choice is the fact that they are hosting their own free Independence Day celebration! There will be a televised display of the entire shebang, complete with close-up shots of the colorful finale! Whether you time your Red Line ride across the Longfellow to coincide with the fireworks, or venture to the area on foot, this spot is a little utilized gem for viewing the lit-up skyline. 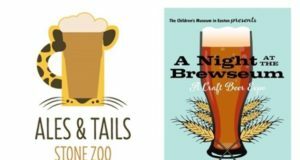 Craft Beer Fans, Get Ready To Party At…The Zoo & The Children’s Museum?